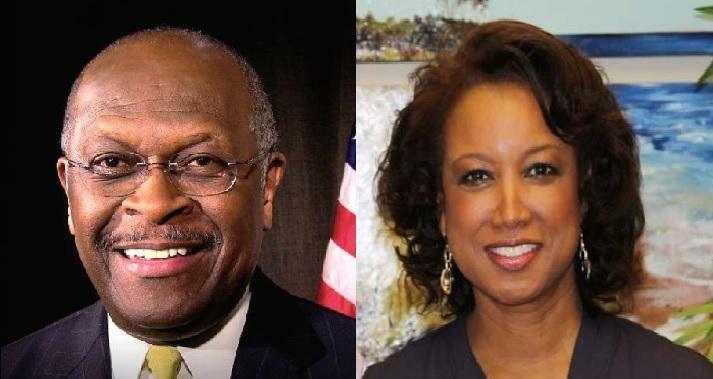 Former Presidential candidate Herman Cain (left) and former Florida Lieutenant Governor Jennifer Carroll (right) are expected to participate in two-day event, that kicks off Friday in Pensacola. The “All Lives Matter” event kicks off with a dinner that starts around 6 Friday evening at the New World Landing in Pensacola. The Keynote speaker? Former Presidential candidate, Herman Cain. Also in attendance will be fellow Republican Jennifer Carroll, Florida’s first black Lieutenant Governor, who used to be Governor Rick Scott’s second-in-command. Saturday morning, the festivities will continue with a march at 9, ending with a wreath-laying ceremony. Republican lawmakers, Mike Hill and Blaise Ingoglia—also Florida’s Republican Party chairman—along with heads of local law enforcement will lead the march. The event’s name, “All Lives Matter,” is a response to the “Black Lives Matter” social media movement, which sprang up a few years ago, after fatal shootings of black males. 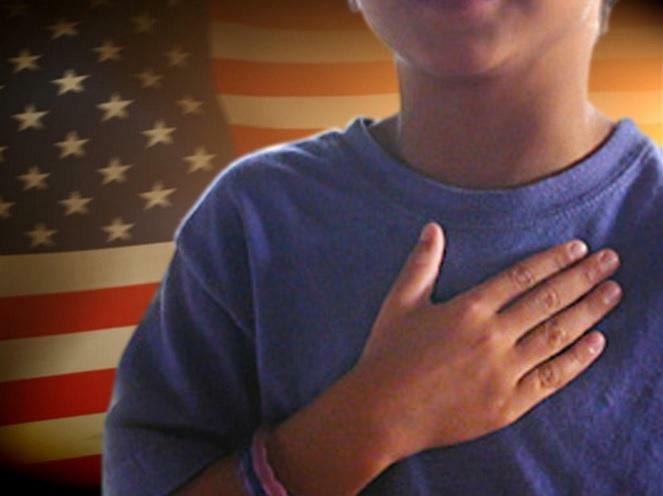 Some Florida lawmakers are looking to fix what they call an outdated law related to saying the “Pledge of Allegiance” in schools. 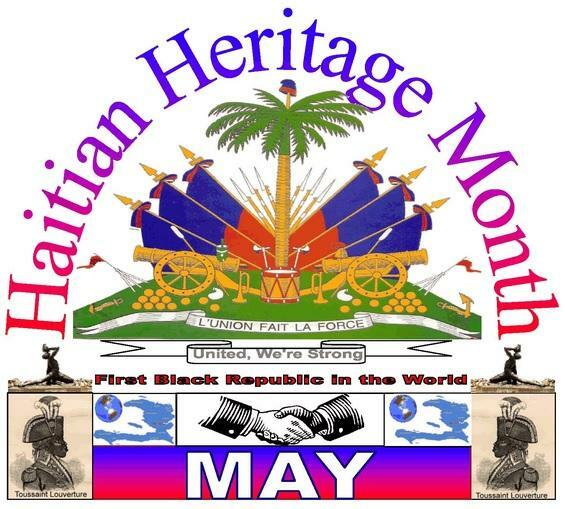 A group of Florida lawmakers wants Congress to recognize May as a month to celebrate the culture and heritage of Haitians across America. But, while the House Memorial passed its first committee stop, it ran into some trouble. Florida Gov. Race Series Part 1: What Do Top GOP Women Think Of Gov. Rick Scott? A recent Quinnipiac poll suggests by a slim margin, Florida women favor Democrat challenger Charlie Crist over Republican Governor Rick Scott. In the first part of a two-part series, we’ll find out what top GOP women actually think of their gubernatorial candidate: Rick Scott. To First Lady Ann Scott, her husband is a very hard worker who cares a lot about people, including Floridians. She says both of them—high school sweethearts—didn’t have a lot in the beginning. Florida’s first Lieutenant Governor under Governor Rick Scott says she wants to set the record straight about certain things that occurred during her time with the Scott administration. 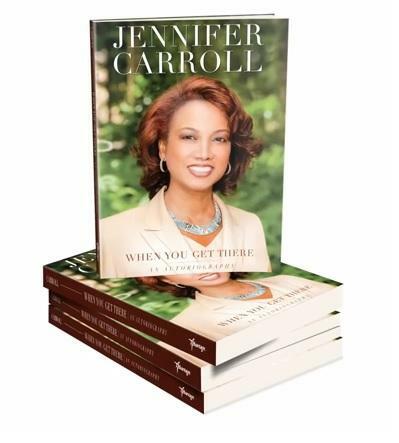 It’s all part of Jennifer Carroll’s autobiography—released last month—that she’s now promoting across the state. In Carroll’s book, “When You Get There,” the Trinidadian native writes about different parts of her life.